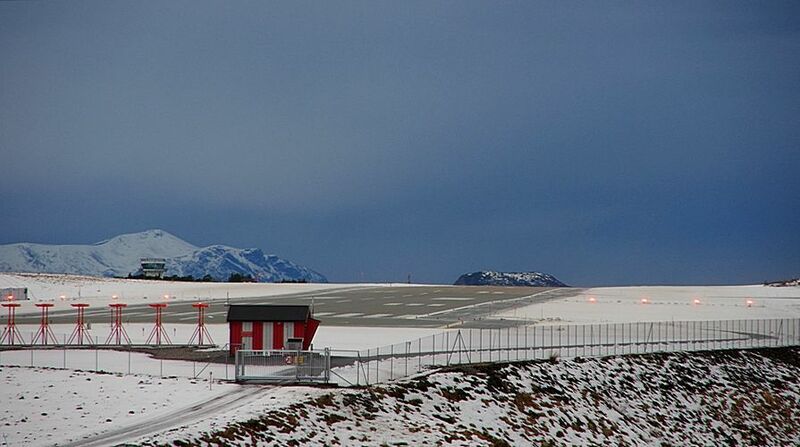 Not exactly the airport, but I must show you my last few taken from the east end of the runway. 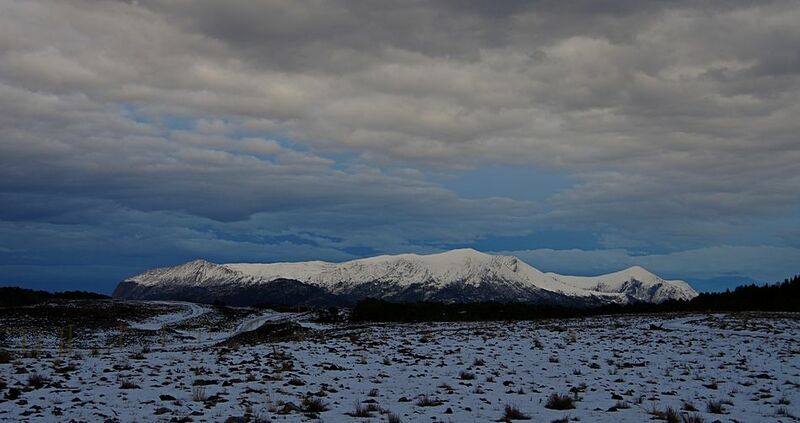 They are taken towards east and the mountains at Tustna. What a light!!!! And walking down to the end of the road there, we ended up down by the sea looking east towards the ferry stretch Seivika-Tømmervåg and further in the Vinjefjorden and Trøndelag. 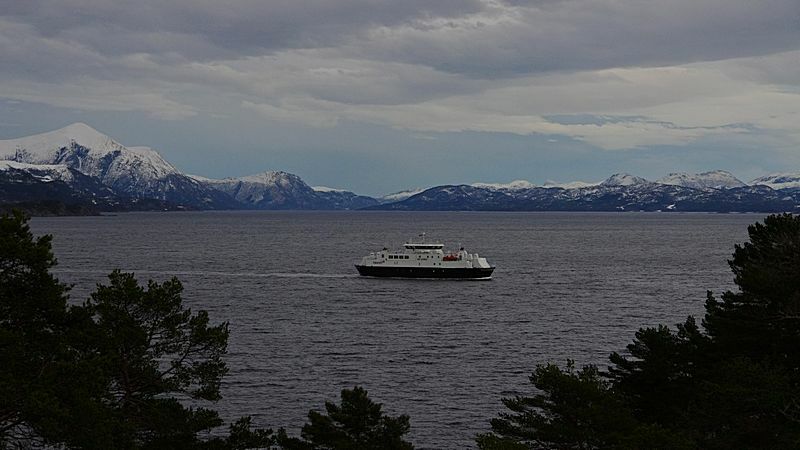 My last two pictures here should've been posted in the ferry thread, perhaps, but since they are part of a collection taken from the same spot. 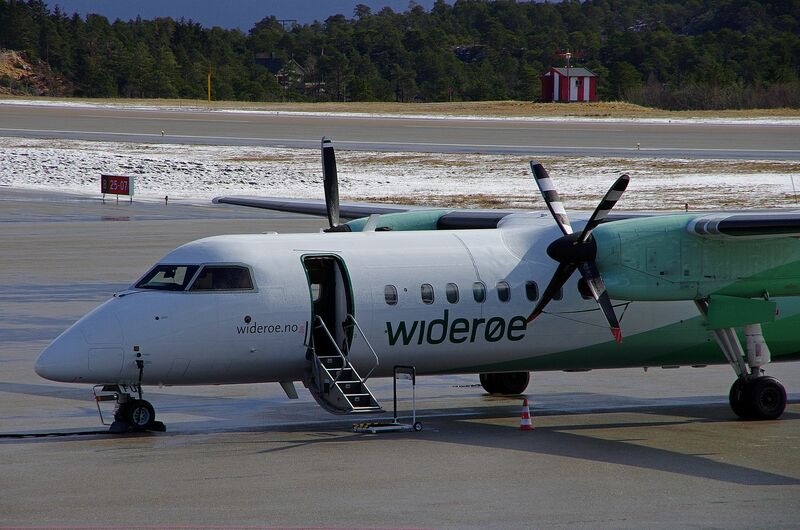 Two flights take off from Kvernberget at 1 PM each day by Widerøe, one to Bergen and the other to Stavanger and Kristiansand. 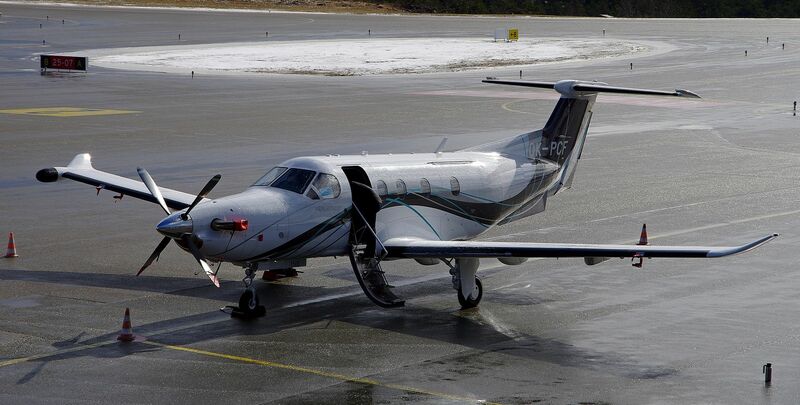 Today we also had a visitor from Prague with a Pilatus PC-12 at stand 1. I've flown quite a much with Dash-8's. A bit noisy, usually good leg room and a nice acceleration on the runway. Have to agree on those three, Tommi. 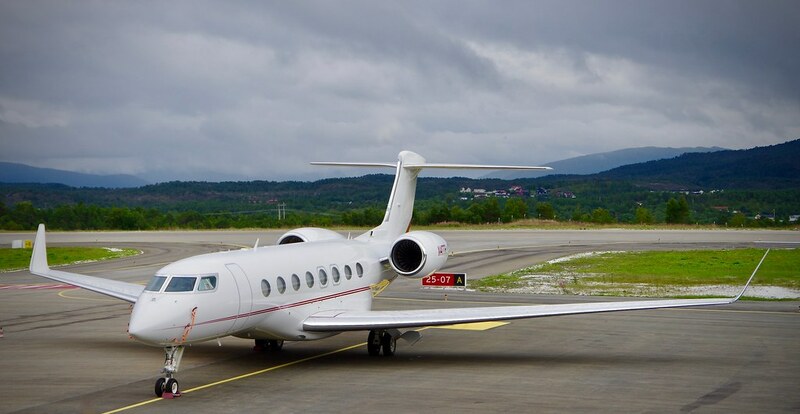 The acceleration from standstill toward take-off speed is nothing less compared to a commercial jet. Then there's the noise, which is like sitting inside a mixmaster (I would guess), and it vibrates. 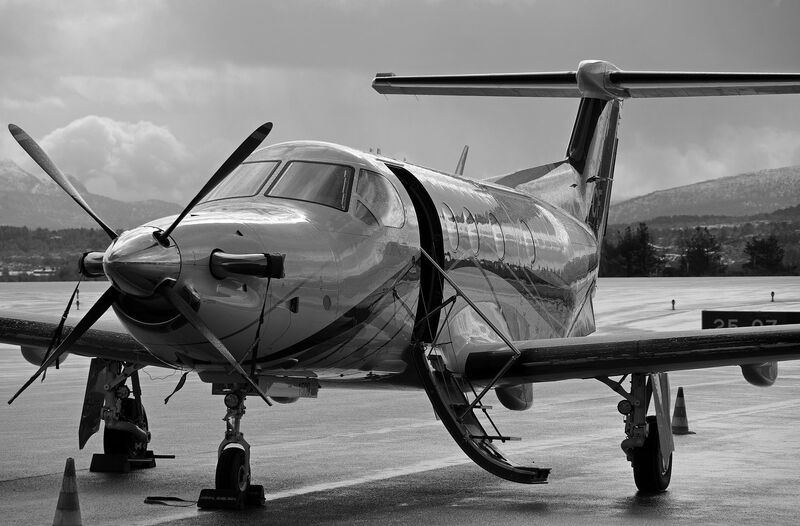 But once on cruise altitude, it's quite ok.
Oh, I love the Pilatus PC-12. One of my favorites right along with the Dash 8. 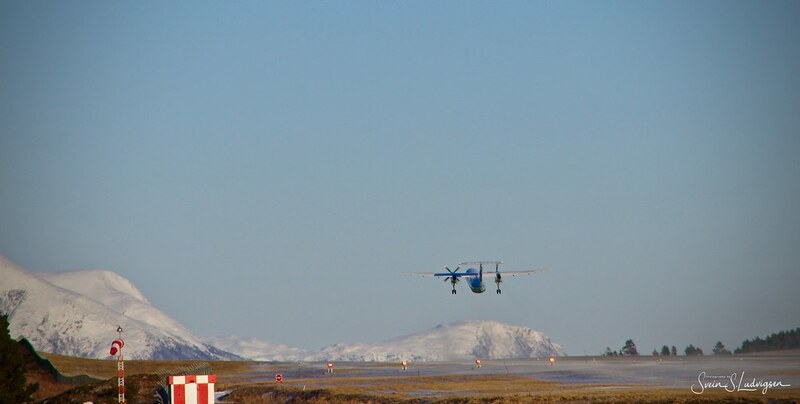 My big thought is the Dash 8 should have a horn to beep and get the slow moving ATR's out of their way. That last image, the B&G one really stands out as an exceptional image. Well done, Sterkoder! 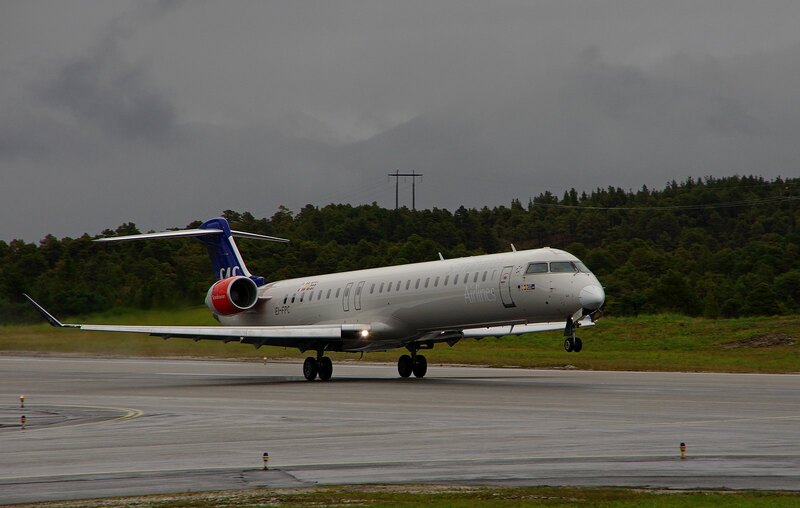 Long time since we've had something from Kvernberget airport in Kristiansund. Since all my Photobucket images are long gone, I guess it's time to start filling this thread up again. 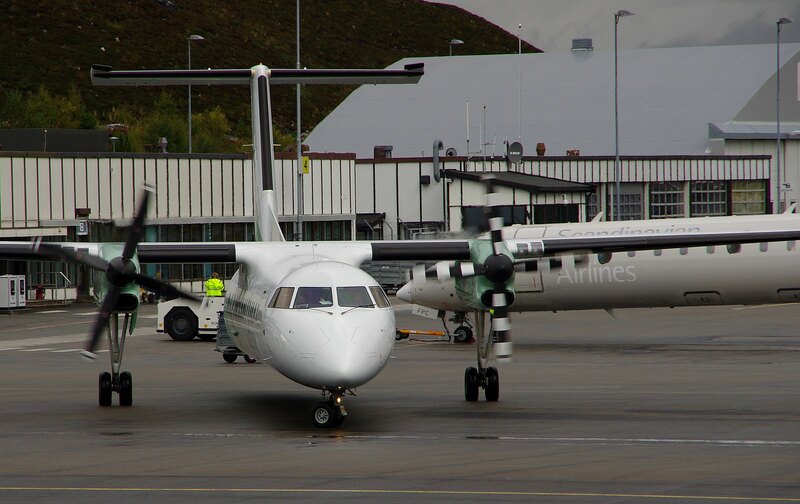 Here are a few from Friday and we see a couple of Bombardier (former DeHavilland) Dash-8 from Widerøe, one for Bergen and one for Stavanger. 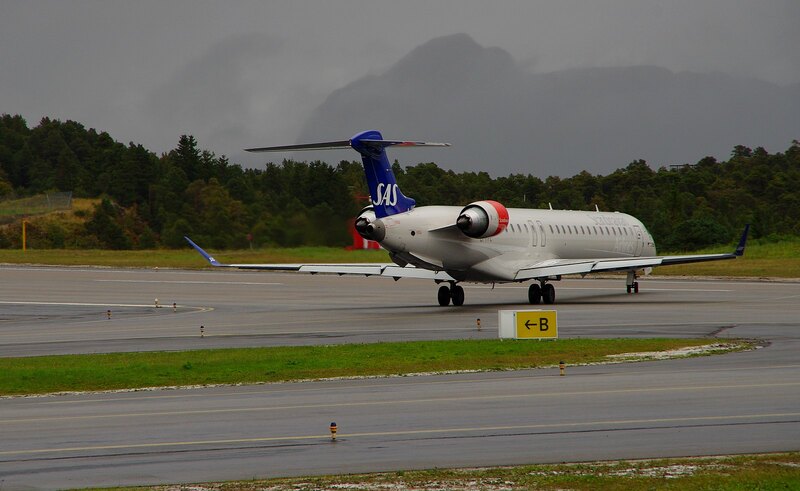 In the middle we see a Bombardier CRJ-900 from Scandinavian Airlines bound for Gardermoen/Oslo. 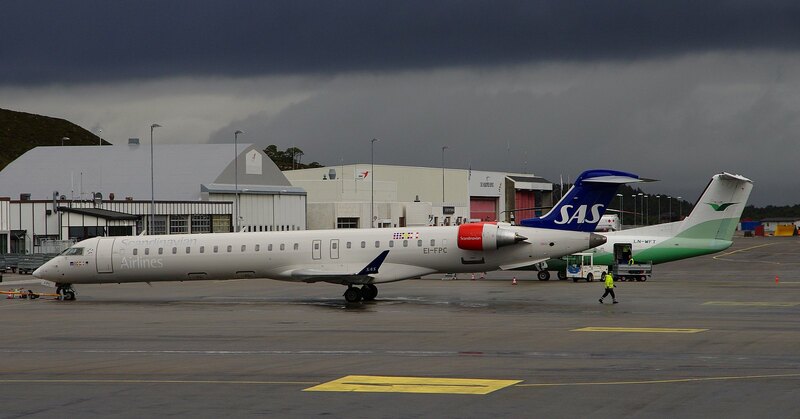 It say SAS all over, but actually this is an aircraft on wet-lease from City Jet in Ireland. 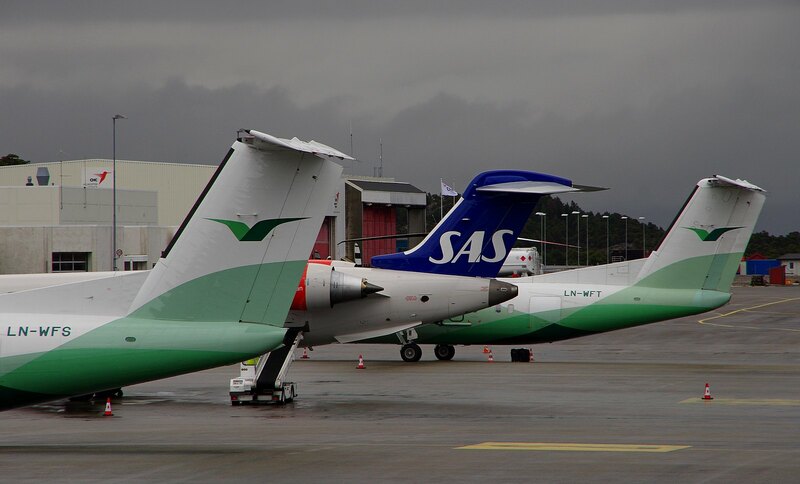 Wet-lease of cource means that SAS rent everything from plane to crew. Great new additions - glad you found time to update and refresh this thread! 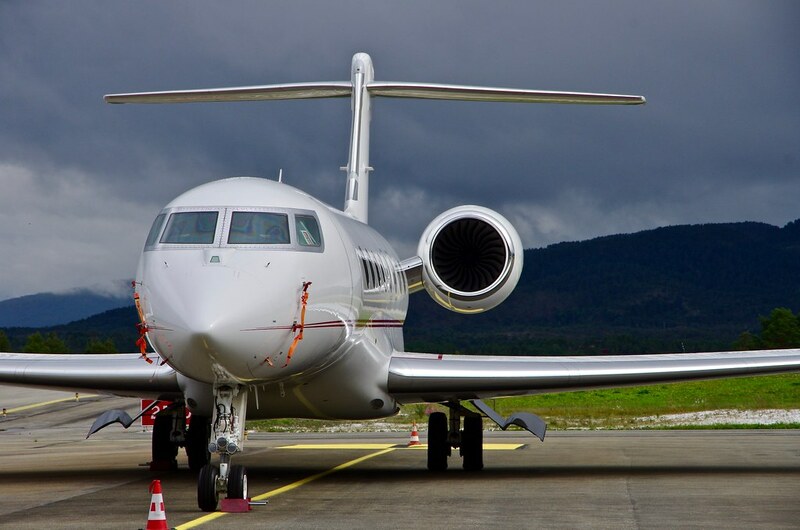 Thanks also for the explanation of wet lease - my days are now filled with a lot of aviation and aviation-related studies, but I hadn't gotten to the chapter on we-lease yet. 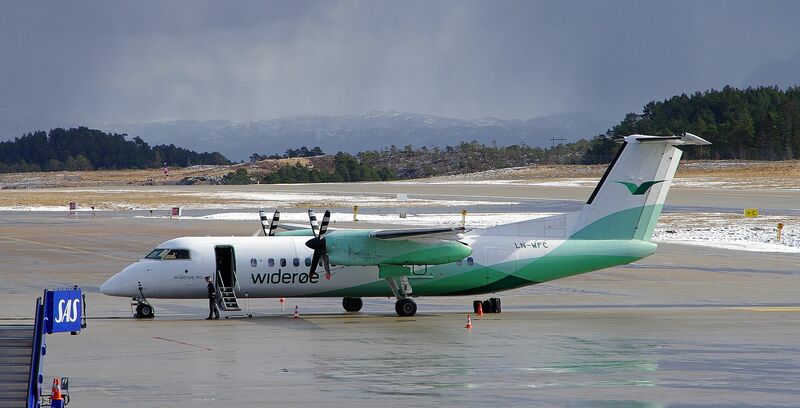 Widerøes flight WF570 to Bergen at 4:30 PM today. 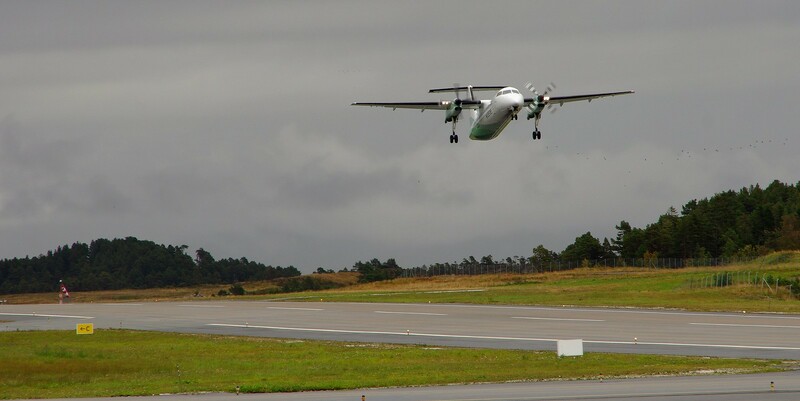 This is a Bombardier Dash-8-Q300. 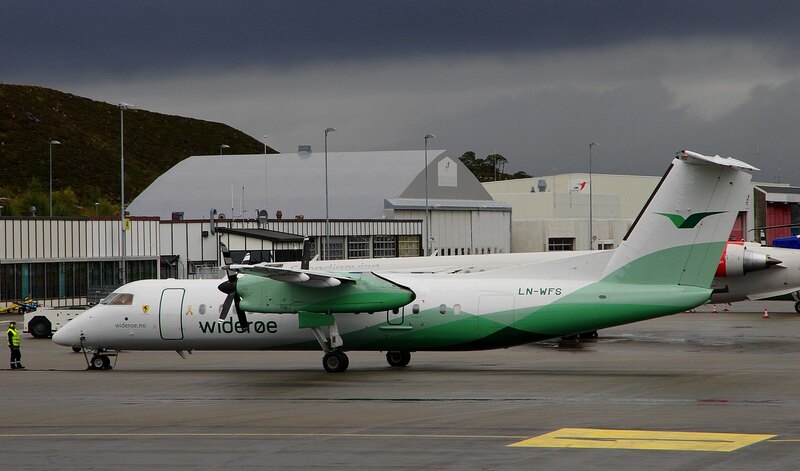 Widerøes flight WF555 to Trondheim at 4:33 PM today. This is a Bombardier Dash-8-Q200. 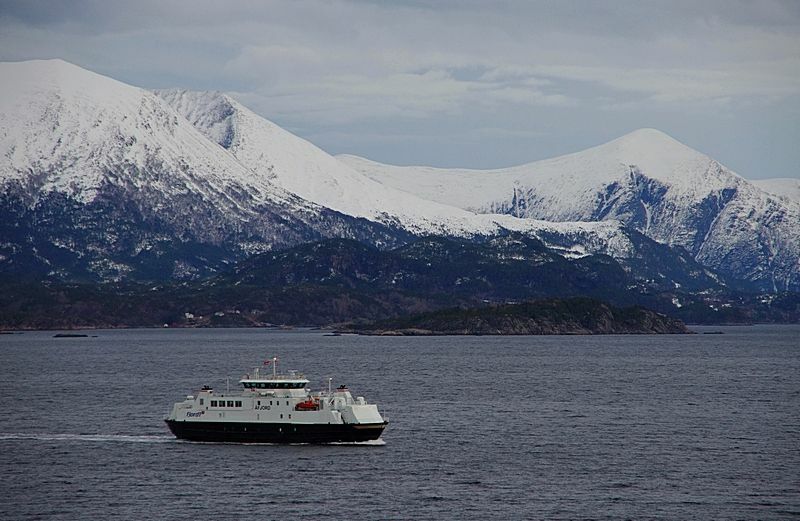 I have not long come back from Norway where I did my 6th round voyage on Lofoten. Mostly dark, reasonably bright Aurora, but I loved Kirkenes,with Lofoten ploughing neatly through the solid ice layer in the harbour. There was heavy snow shortly after we moored so almost every photo was marred with white dots and bumps. 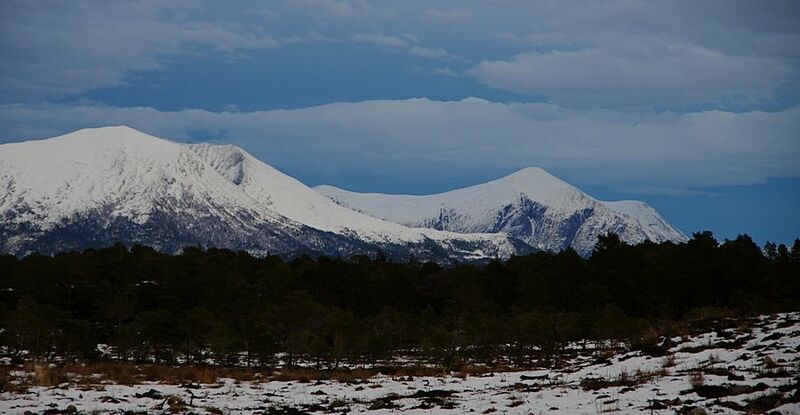 Now I read that mainland Europe was/is freezing but the Arctic is frying. (Figuratively) Climate anomalies will only become more erratic I suspect. 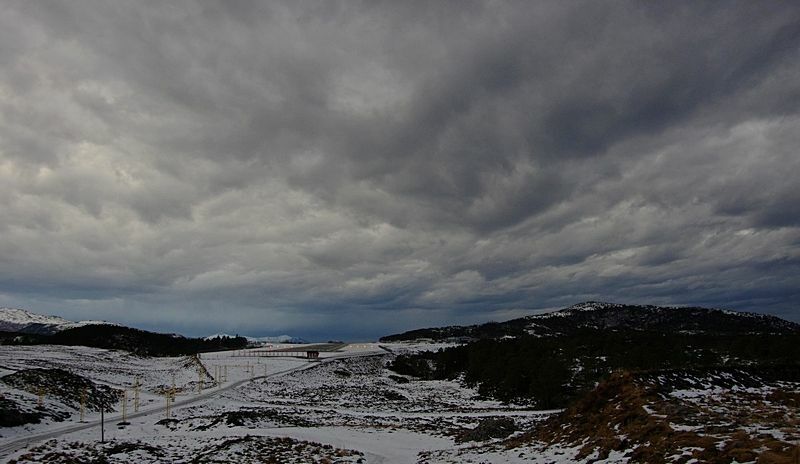 Well, someone is talking about 'global warming', but that is unknown to us up here. Yes, I know, we're talking global, so statistically it might be correct. Though, it grew trees on Greenland before, CO2 levels were higher and it was a lot warmer in general before, thousand of years ago. 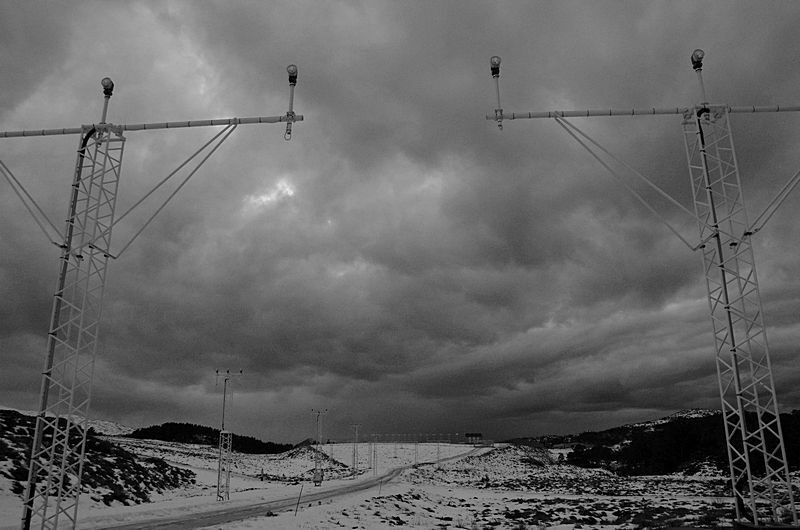 The climate swing, it has its ups and downs, there has been more ice on the poles, there has been a lot less and none. My approach is to try to be a better person in the way I waste and to take one day at the time. Anyway, if we look upon the human time on this planet like a watch, the life as "we" know it, from I guess the h o m o sapiens, was only been here from 11:55. So think about how long the globe has managed without "us"
Yes, the climate has changed many times over the past centuries and eons. But as the world's population has vastly increased over the eons, the stress has also increased for large populations. In the late 19th century an explorer was disappointed to find no snow or ice on Greenland. That is not long ago. I agree that the planet would have managed in the past quite adequately "without us". We have taken away from the earth far more than we have ever given back. Last edited by Sterkoder; July 5th, 2018, 21:56. 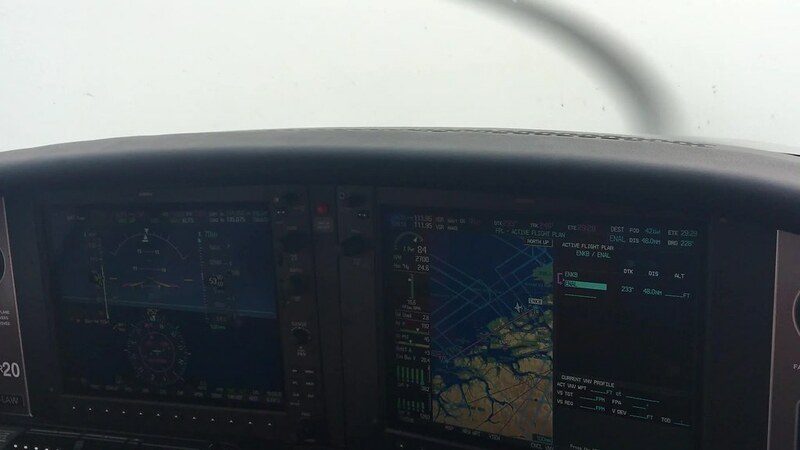 The most beautiful when one has the instrument rating on the pilot license, is when you climb into the clouds and come out on top. 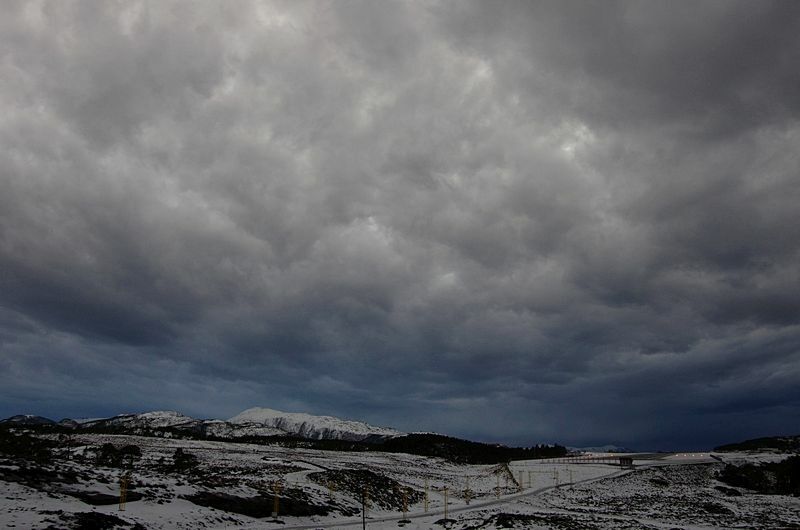 Here's a video showing just that, as we fly towards Ålesund. Nice videos indeed - must be a wonderful feeling having the opportunity to be a passenger on such a flight! 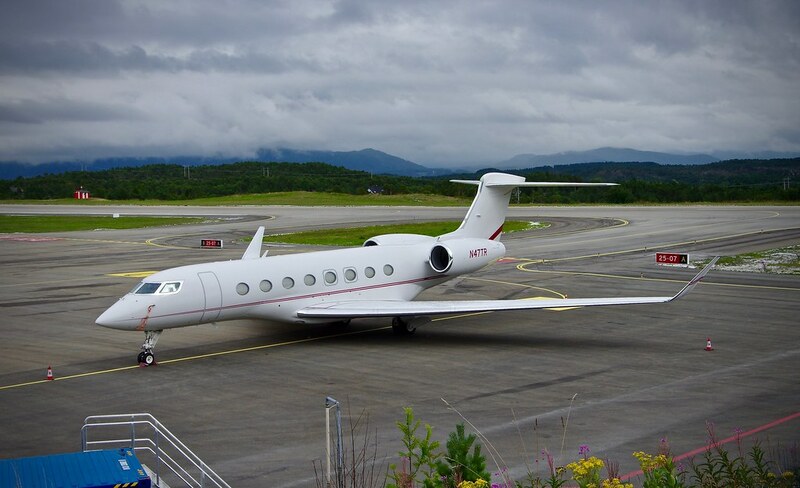 For the second day in a row we have a Gulfstream Aerospace Corp. G-VI (G650) visiting here in Kristiansund. Reg. 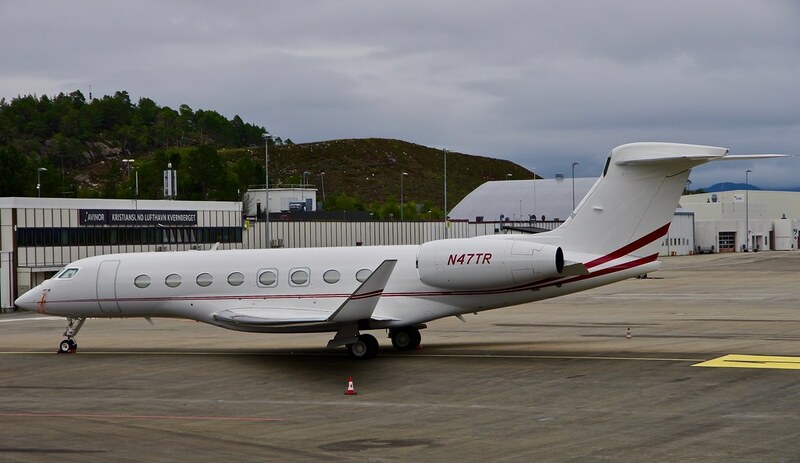 is N47TR and the plane, owned by Bank of Utah Trustee in Salt Lake City, was built in 2014 and is powered by two Rolls-Royce BR700. 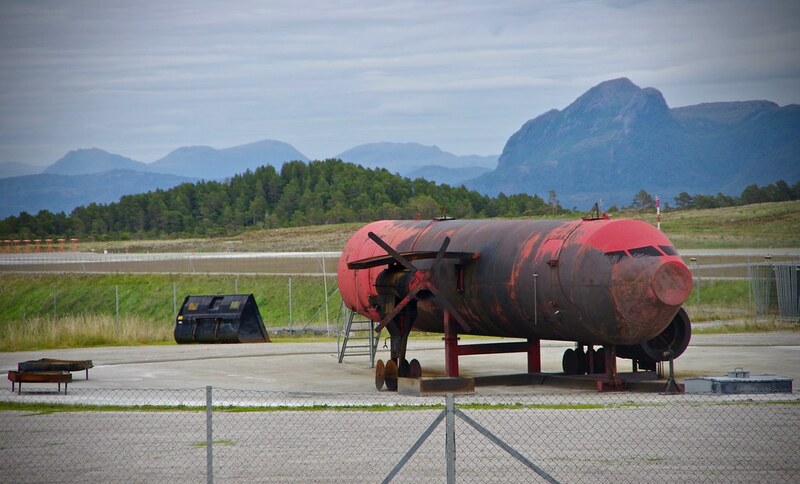 Svein, what are the little orange squares on a string on the nose of the plane under the ****pit shields? The orange squares are fabric markers with the text REMOVE BEFORE FLIGHT on them. 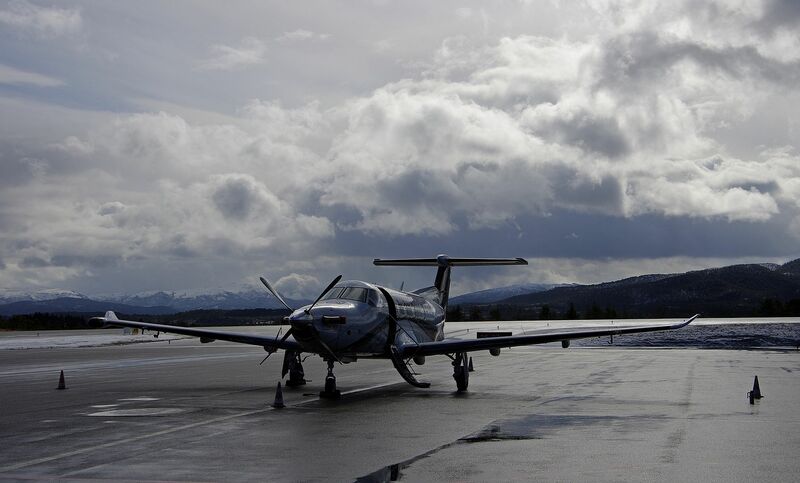 They are attached to small plastic seals that cover pitot tubes, the part of the air speed indicator system that provide dynamic air pressure into the system. The other device is the static ports (small holes in the fuselage) that provide static pressure to the system. 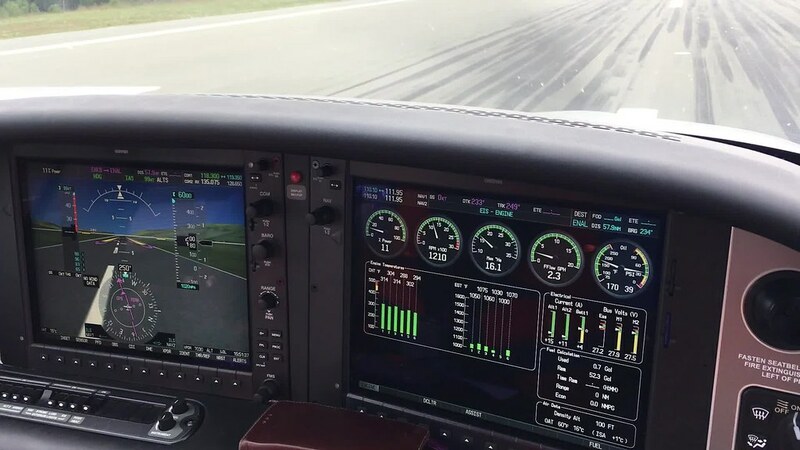 The difference between the static and dynamic pressure is calculated and is given to the pilots as airspeed on the dash board. 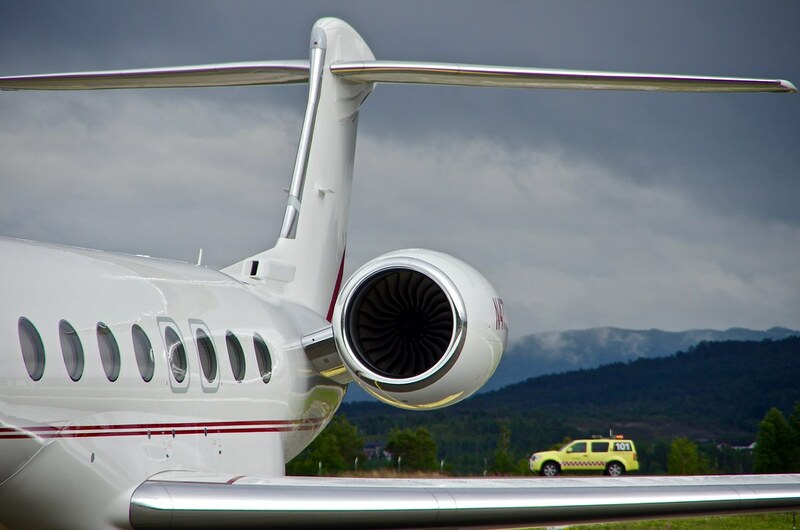 It's vital that the dynamic and static ports are kept open and that no dust or insects or nothing can interrupt the airflow and therefore, when on ground, they put covers on the tubes. To help the crew not forget to take them off before flight, they hang long orange or red fabric squares on them. That was the simple explanation. 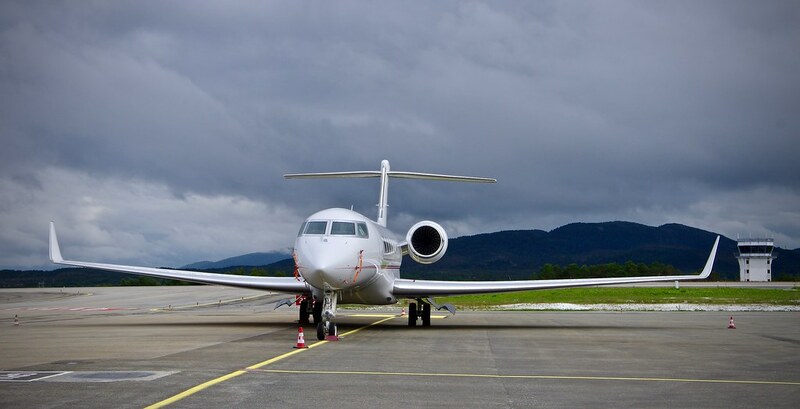 The other places you can spot such squares with the same text on them, are on the undercarriage struts, where they put lock pins in holes to prevent accidential retraction of the landing gear on ground when parked. On military aircraft we often see such squares on weapons as well, when they are attached to safety pins when the aircraft is on ground and everyone want to secure the weapon/bomb from accidential separation from the aircraft, and what that might come to. Thank you so much, it sounds a rather good system of management all round. All times are GMT+1. This page was generated at 18:56.